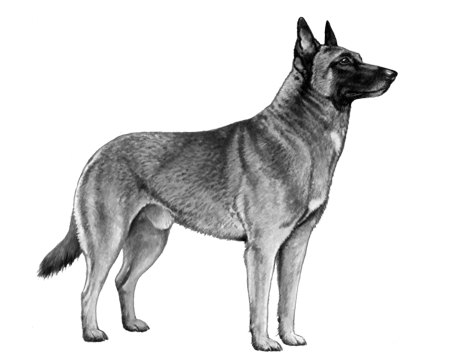 The Belgian Malinois have been around since the Middle Ages. 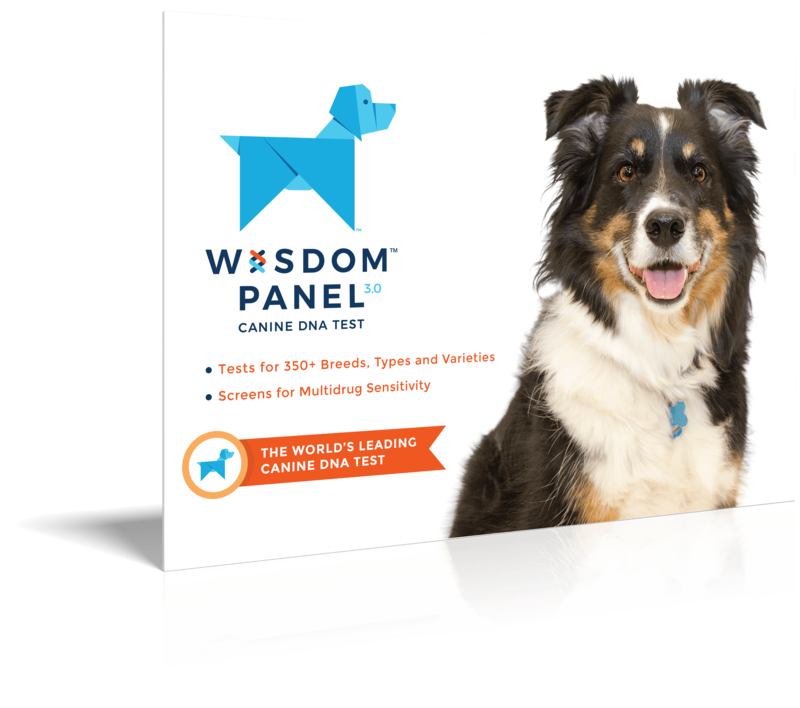 Intelligent, energetic, hard-working, and alert dogs. 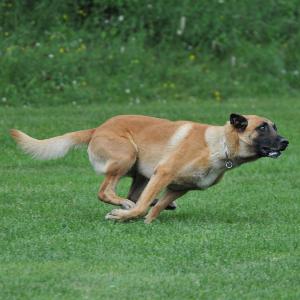 Belgian Malinois seem to enjoy dog sports such as agility, tracking, herding, flyball, and competitive obedience. 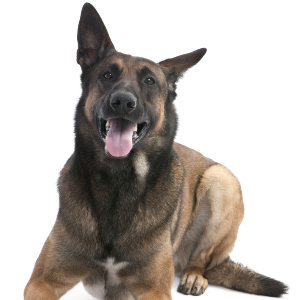 Because of their sensitive nature, Belgian Malinois respond best to reward-based training involving treats or favorite toys. Socialization may be needed to prevent or reduce fear-based aggression, especially around strangers. 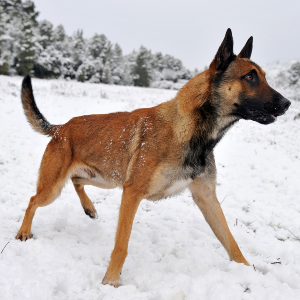 No prizes for guessing which country the Belgian Malinois is from. The other part of their name comes from the old city of Malines (or Mechelen as it’s also known). The descendants of local shepherd dogs, they’ve been around since the Middle Ages. 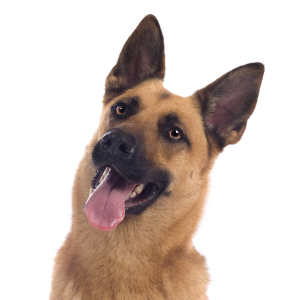 It wasn’t until 1891, however, that one Adolphe Reul, a professor in the Belgian School of Veterinary Sciences, established the official breed standard. 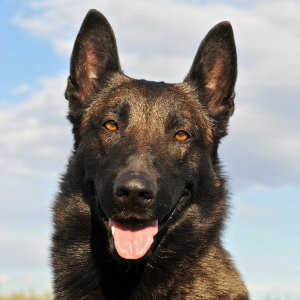 Confident and alert, the Belgian Malinois make very good police dogs. They were added to the New York City police force in 1908 and are widely used in police departments around the world today. Go to any home that has one and you’ll also find plenty of evidence of a friendly and loving family dog.